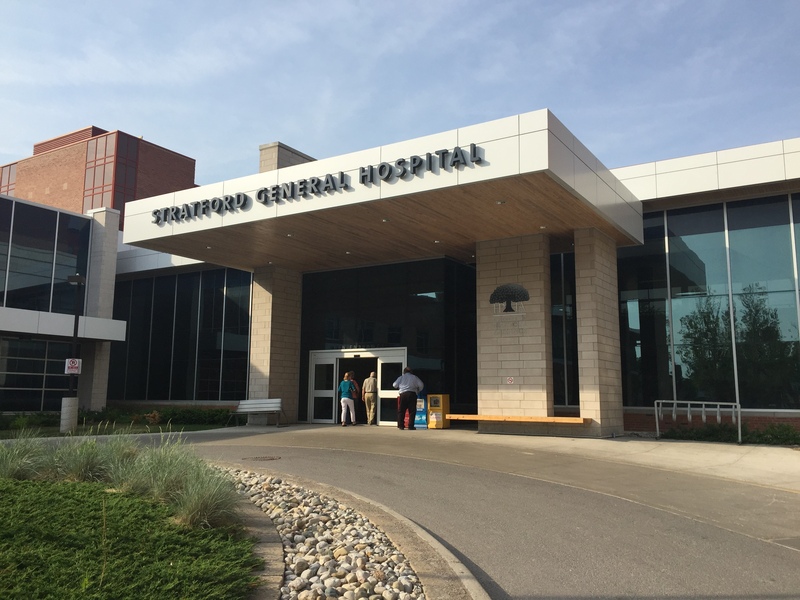 The Huron-Perth Healthcare Alliance have announced the influenza outbreak at Stratford General Hospital is over. The outbreak was announced on February 1st, and after consultation with the Perth District Health Unit, officials at the hospital have declared the outbreak over with. they should postpone their visit in any area of the hospital, unless for compassionate or palliative reasons. This is a guideline that should be followed year-round, not just in flu season.